The Mount Shasta Trail Association is very happy to add Neil Jacobs to its Board of Directors. Neil grew up in southern California – specifically, the LA County area. Neil took two years of art at a community college, before landing a full-time job in the grocery business. He worked at that job for 37 years, and upon retirement moved to the Mount Shasta area. Coming to Mount Shasta, he was following his parents, who had moved here 35 years ago. While working in southern California, he would bring his kids to the Mount Shasta area, enjoying Lake Siskiyou before there was a trail. When the trail circumnavigating the lake appeared, Neil made a point to find out who was responsible for the trail – the Mount Shasta Trail Association – and making a mental note to check them out at a future date. Low and behold, he did check into the Trail Association when he moved to this area, and has become a very active volunteer on trail projects. Seeing Neil, you know that he once ran marathons and stays in shape these days by being an avid hiker. 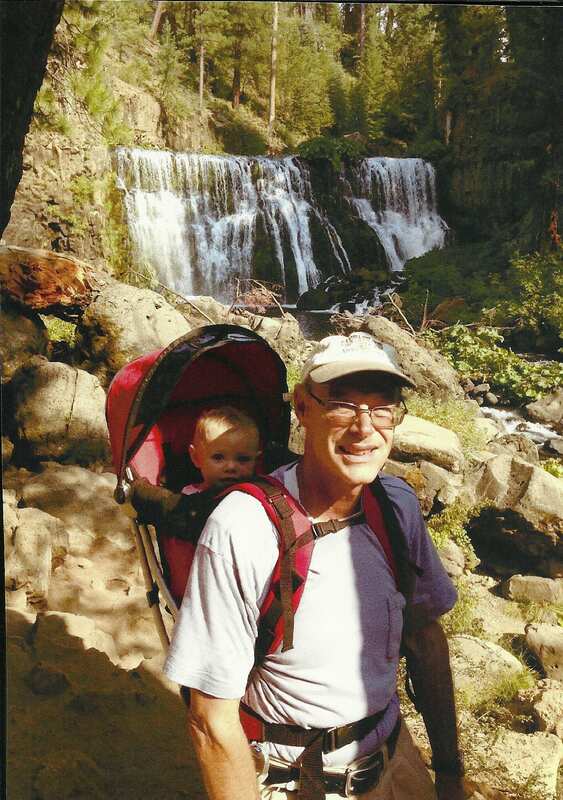 He enjoys being out in nature, hiking with the Siskiyou Wanderers, and hiking on his own. With his kids grown and married, he now has the opportunity to share our local trails and outdoors with his grandkids – especially those trails maintained by the Trail Association!